By giving back, it can open your eyes to what’s really important and perhaps inspire you to “share the wealth” with others while making your local community a better place for everyone to live. 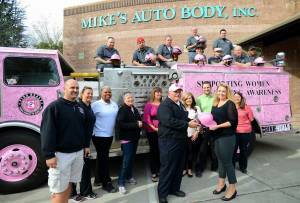 And that’s the thinking behind the Mike’s Auto Body’s Community Give Back Program. Q: How long have you been with Mike’s Auto Body? Q: How many years of industry experience do you have? Q: What do you do when you’re not working at Mike’s Auto Body? A: Spending time with my son and watching him play baseball and basketball are my favorites. Like most of us at Mike’s Auto Body, summer is vacation time, especially if you have school age kids. Disneyland, the beach, Lego Land and other attractions await you. So, if you’re going to drive any distance this summer, it would be wise to Summerize! 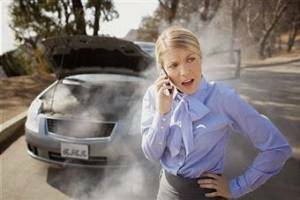 Summer’s heat, dust, and stop-and-go traffic will take their toll on your vehicle. Add the effects of last winter, and you could be poised for a breakdown. You can lessen the odds of mechanical failure through periodic maintenance…Your vehicle should last longer and command a higher resale price, too! Message to Parents and Caregivers: Now that the weather is heating up, the people at Mike’s Auto Body are once again offering timely and helpful safety tips. This advice is being provided by the National Highway Traffic Safety Association (NHTA) and most of it is basic common sense. With summer right around the corner, the people at Mike’s Auto Body are offering a series of helpful tips about driving and safety on the highways throughout these hotter months. 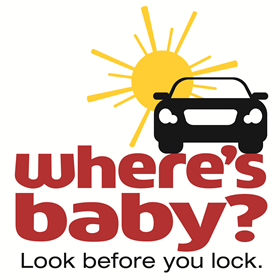 As you travel this summer with your family, please make sure the little ones are always safe within your vehicle. People Are Talking About Our 5-Star Customer Service! 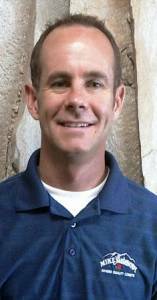 “I recently went to Mikes Auto Body to have my vehicle estimated. I was greeted by Alex Hahn who assisted me. Alex walked out to my car and examined my vehicle for me.